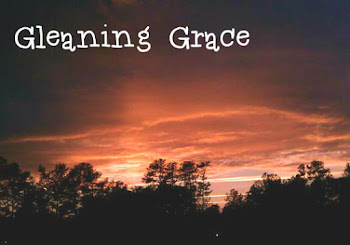 Gleaning Grace: Would you rather...? I like thought-provoking things: questions, conversations, Bible Verses, you name it! If it makes me think, and even better, if it keeps me thinking, I love it! A week or two ago, I attended a training event for leaders. 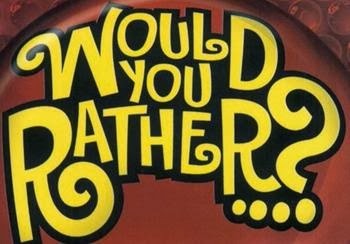 The ice breaker for the session included a fun game, one whose name you may recognize: "Would You Rather?" Only these choices were a little more intense than some of the versions I've played before. If you could have either of these superpowers, would you pick Invisibility or Reading Minds? Would you rather ALWAYS have to say what YOU think or hear what other people are thinking but NOT saying? If you had to give up your sight or your hearing, which would you choose? Why? Because without my hearing, I couldn't sing and I couldn't hear music. It's hard to imagine losing either of those senses. I'm an artsy person. I love pretty pictures, I like to draw, I love nature and sunsets and the colors of fall leaves. But music speaks to me so deeply, that I can't imagine not having it and not being able to make it with my voice. I spent a lot of time singing so far this weekend and I enjoyed it immensely. 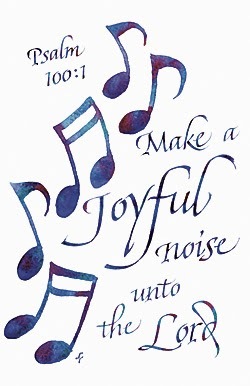 If no one else ever wants to hear me sing, I choose to keep singing anyway. If for no other reason, than to praise God. And I can't give that up.